Recreational Services are extended services authorized to be provided by the District and the District can either provide services to its residents directly or may contract with another public agency to provide such services. 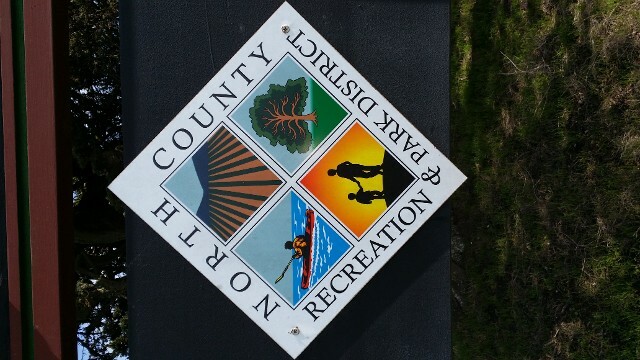 Recreational funding is routed through the North County Recreation and Park District (NCRPD). Funds for NCRPD were paid by CSA 14 before it had dissolved. Recreational funding is provided by ad valorem property tax revenues collected for Castroville (Zone 1). For clarification, revenues from ad valorem property taxes may be used for any purpose the District is authorized to perform.